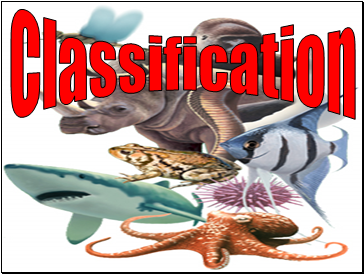 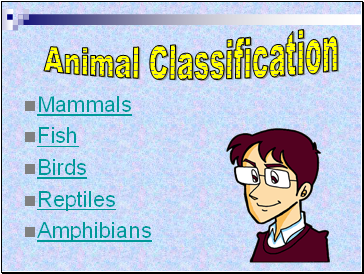 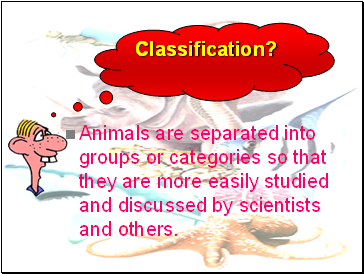 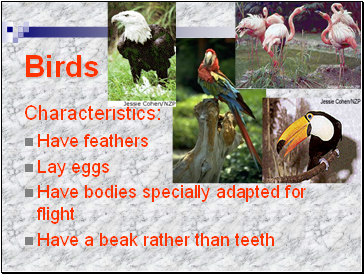 Animals are separated into groups or categories so that they are more easily studied and discussed by scientists and others. 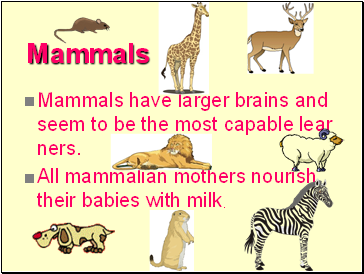 Mammals have larger brains and seem to be the most capable learners. 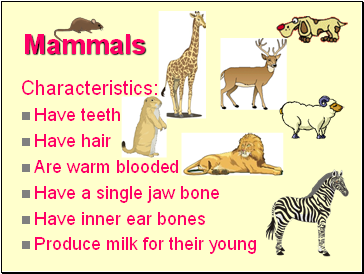 All mammalian mothers nourish their babies with milk. 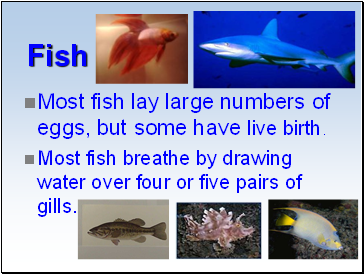 Most fish lay large numbers of eggs, but some have live birth. 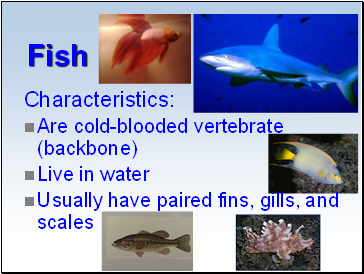 Most fish breathe by drawing water over four or five pairs of gills. 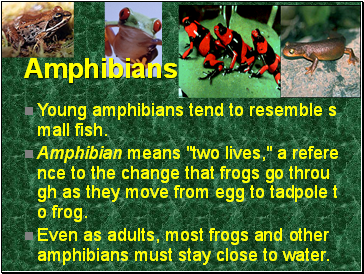 Young amphibians tend to resemble small fish. 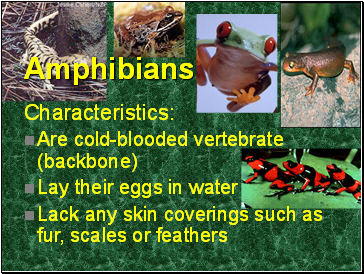 Amphibian means "two lives," a reference to the change that frogs go through as they move from egg to tadpole to frog. 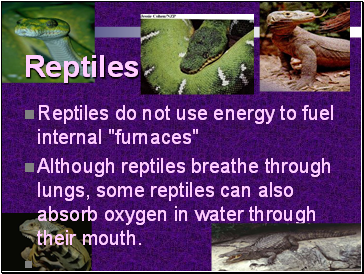 Even as adults, most frogs and other amphibians must stay close to water. 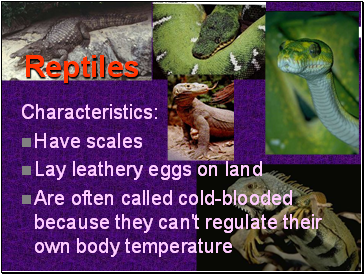 Their nearly hollow bones provide lightweight strength. 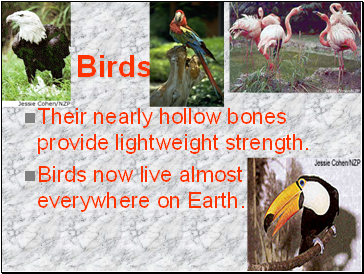 Birds now live almost everywhere on Earth.